Fall has officially arrived in Newport. Crisp mornings, shorter days & the first hints of gorgeous colors on our trees. There's just one thing missing from your itinerary. 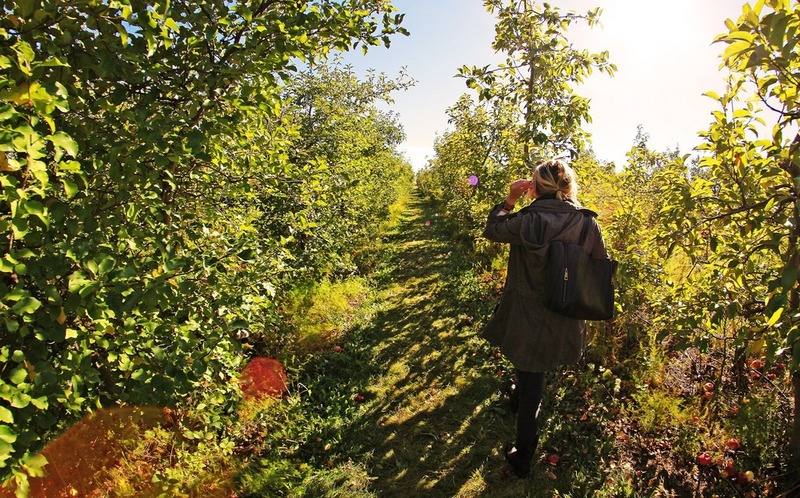 Both apple and pumpkin picking have become staple Fall events. Just scroll down your news feed on Instagram or Facebook and you will see numerous photos of your friends at their local farms. Couples now make it a part of their Fall schedules to go both apple & pumpkin picking each year. Did you know that there's a farm that's very close to The Chanler? Located just a short drive from us is Sweet Berry Farm. What's more romantic than enjoying the beautiful weather while going on a stroll with your loved one? You both get in your car (or The Chanler chauffeur service) and head off to Sweet Berry Farm. Upon arrival, there's an endless sea of trees as far as the eye can see. There's Blondee, Gala, Ginger Gold, Honeycrisp, Macintosh & Macoun apples to choose from. Which one will taste best? 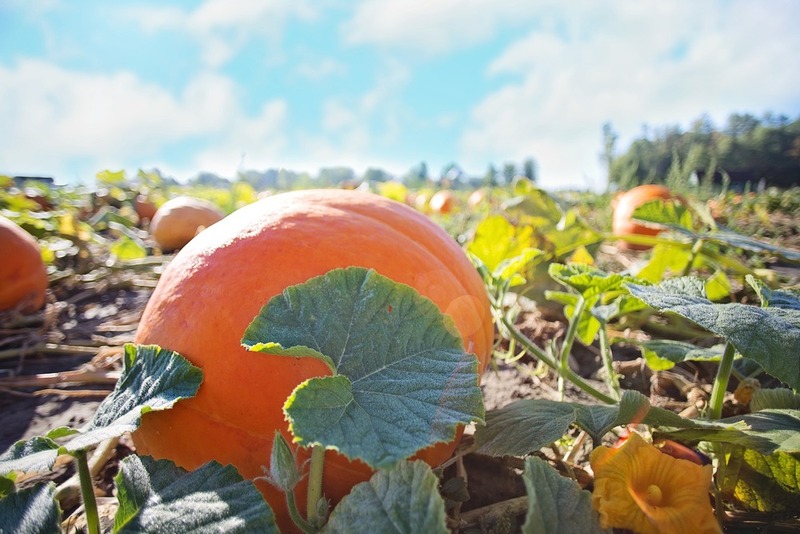 You will also notice that there are pumpkins that are ready for picking as well. Which one will you choose? That's up to you and your significant other to decide. Take all the time you need. We are preparing for your return with some relaxing ideas. After you have found just the right apples or pumpkins, we encourage you to bring them back to The Chanler. Relax by our bar and have a drink; perhaps our signature Spiced Pear Martini? Or, allow us to recommend the perfect cheese to pair with your apples. We at The Spiced Pear have also been enticed by the fall harvest, and have a new dessert that can serve as a perfect addition to your Fall day. It is called, literally, the 'Fall Harvest' -- bourbon braised honey crisp apples, bacon cinnamon sticky bun, candied bacon, mulled cider foam, chile spiced pecans, green apple fennel ice cream with hints of praline custard, and salted caramel--a perfect sweet ending to your day!